Bath Innovations is the latest addition to LHG Inc., and is dedicated to bringing the highest standard of workmanship to the industry in the Lubbock area. 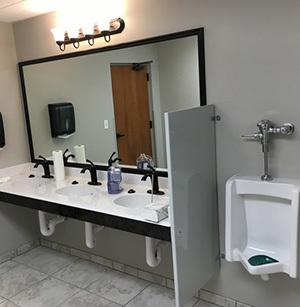 The division is managed by L. Heath Galloway, who has over 8 years of experience in the bathroom renovation industry, and over 20 years of experience in the construction and remodel industry (both residential and commercial). We feature only the highest quality materials that are made here in the USA. 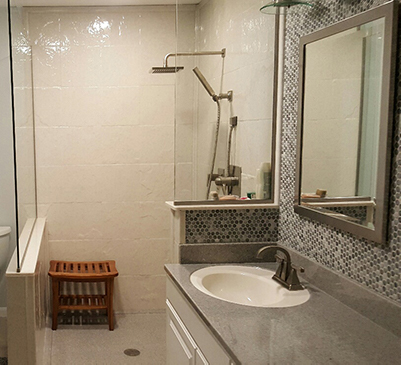 We offer a grout-free wet-area remodel system that eliminates the many problems associated with grout such as mold and mildew. Your bathroom can be completely transformed in as little as three days and comes with a lifetime guarantee. Some contractors boast of 1 day remodels, but generally at the expense of quality and integrity. We know you have to live with your new bath for many years to come, and want you to feel confident you received the best job at the best price. 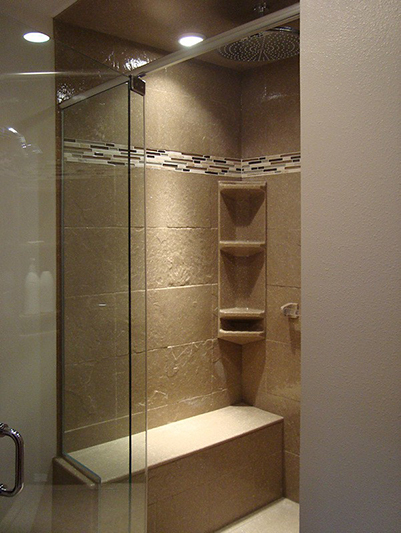 We also feature a limited lifetime guarantee on all wet area remodels for as long as you own your home. LHG Inc., a locally owned and family operated company, has been conducting business in the Lubbock area for over 20 years. We are fully insured, and thank you for the opportunity to serve you and your home. Call for a free in-home consultation today. "When Plains Cotton Cooperative Association began looking for a general contractor to remodel our building we contacted several companies. LHG went above and beyond working with us to provide the most accurate proposal. It was a pleasure to work with you and your team on consultation and implementation of the remodling project. 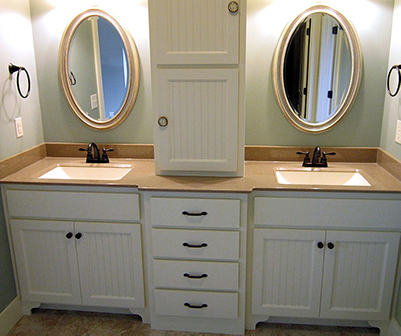 I highly recommend LHG General Contractors, Inc. for any remodeling project."